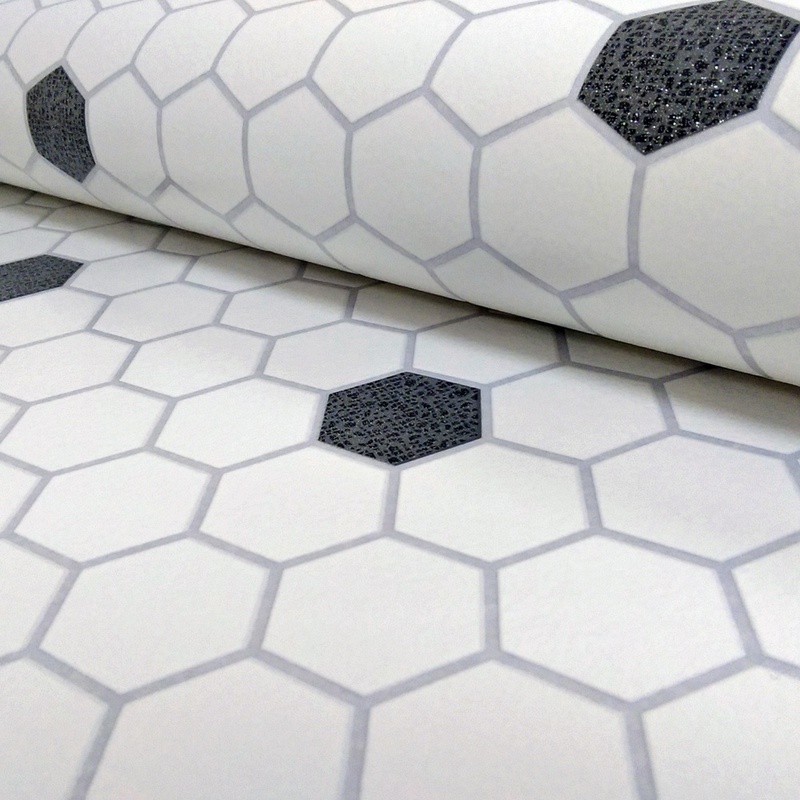 New from the designers at Rasch comes this fantastic Honeycomb wallpaper. This kitchen and bathroom wallpaper features a honeycomb inspired hexagon pattern with a glitter motif, and is embossed for effect. Not put this up yet but the paper looks good. It was a struggle to find a paper for the kitchen . I used your company to get samples before buying full rolls which was a help.